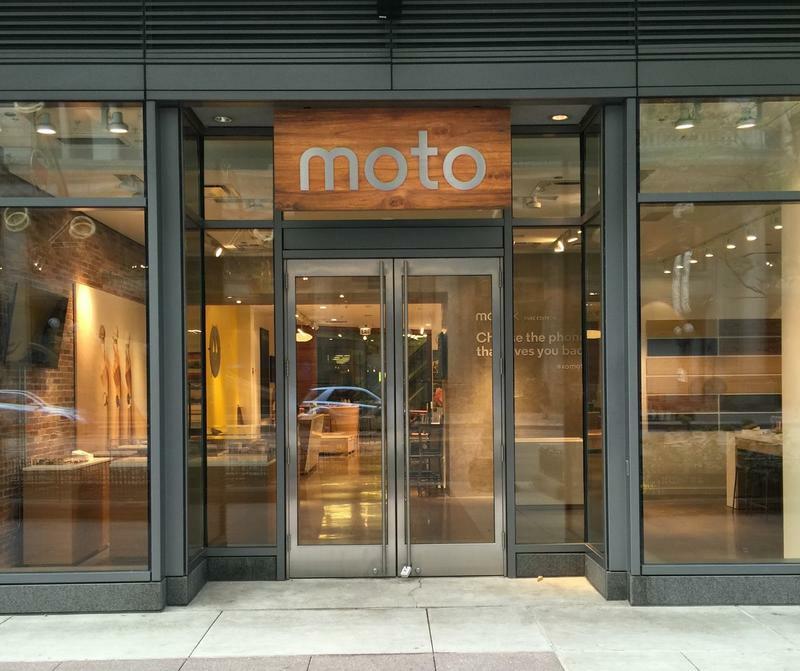 Motorola on Wednesday announced that it plans to open a retail store in its home town of Chicago for the holidays. 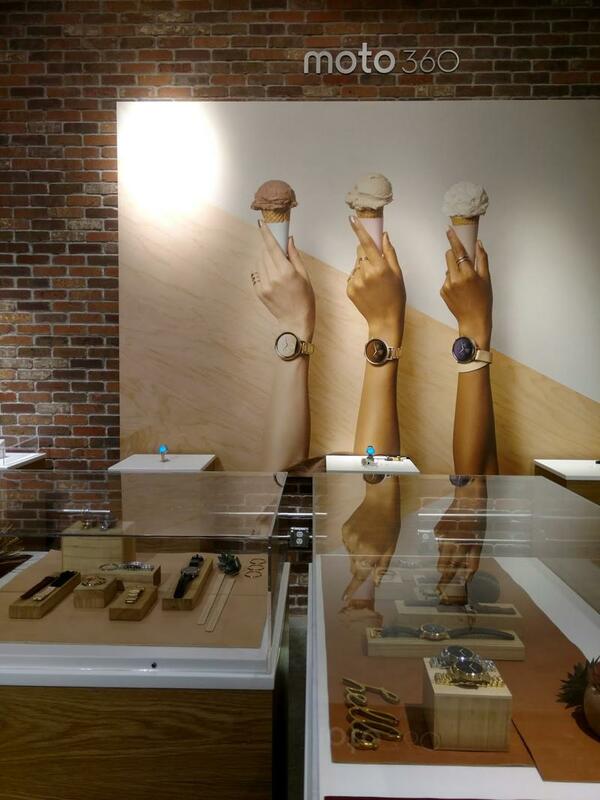 The store will be a showroom of sorts, allowing customers to come in and play with its products, ranging from smartphones to wearables. Motorola said the experience will be different from other stores, where consumers might be presented with a long list of specs. 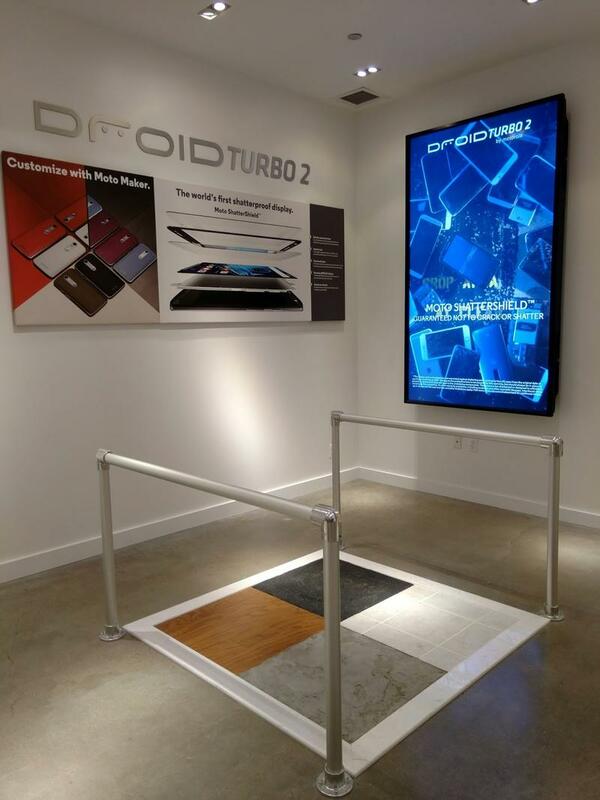 Instead, it says this is going to be a “fun” environment that “bring to life our marquee products and device items.” That includes a special area where customers can play with the new Moto DROID Turbo 2 for Verizon Wireless. In that section, there will be four different floor panels where customers can test the phone’s durability by dropping it onto different surfaces. 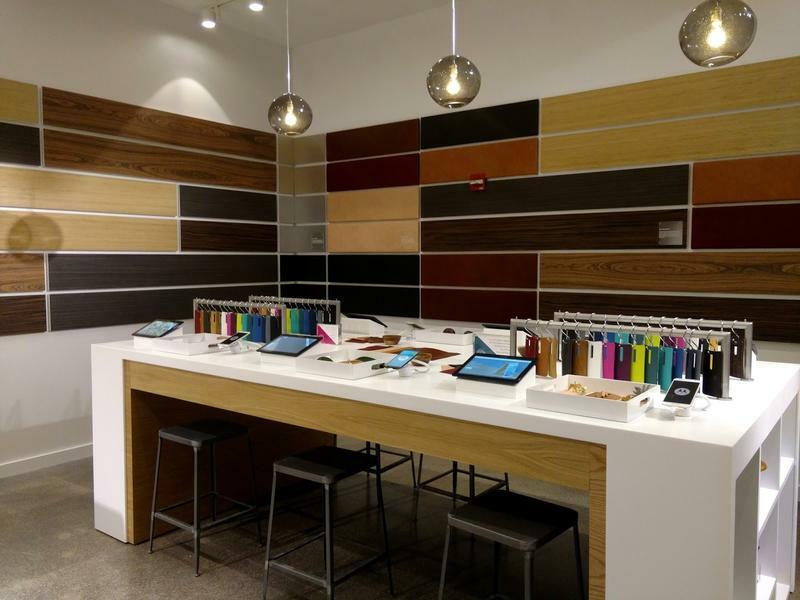 Moto Maker customization options are also set up at various workstations so customers can see the choices in person. 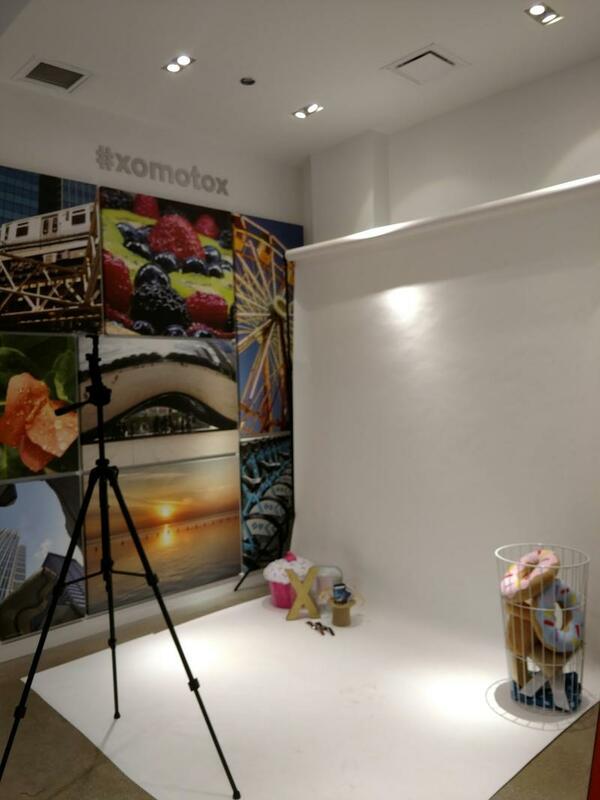 There’s even an area where visitors can take photographs with the Moto X Pure camera. Sounds like a pretty fun place to visit, if only to check out Motorola’s new products in person. The store is located at 108 N. State Street in Chicago, and doors open on Nov. 7.